​It’s a situation that most of us dread: being involved in a collision and having to file an insurance claim. But today, technology is helping insurers speed up and smooth out the claims process for their policyholders. 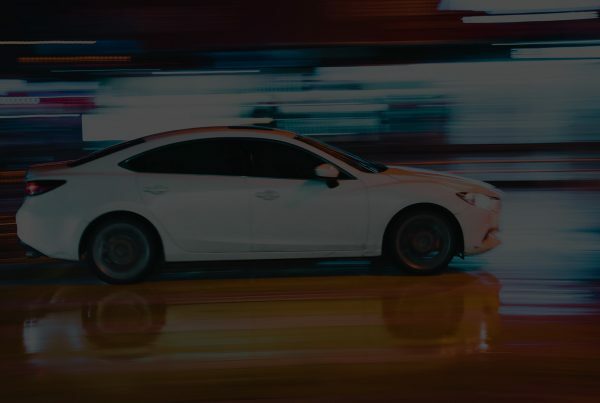 Audatex, part of automotive software giant Solera, works with major insurers across the globe to provide a technology platform that connects them directly with repair shops when a claim comes in. “Insurers today are looking for a much more improved customer journey – I think that’s on every insurer’s wish list right now. They understand that their partners, which when we are talking about vehicles means the repairers, have to be part of that journey. Our role is to make these connections and interactions seamless,” David Shepherd, regional managing director at Audatex, told Insurance Business. Through the technology, at almost exactly the same time as an insurance company is recording the details of a First Notification of Loss (FNOL), the Audatex system will be looking at the most appropriate repairer for the vehicle to go to, analysing data points from geographical location to the type of vehicle involved. 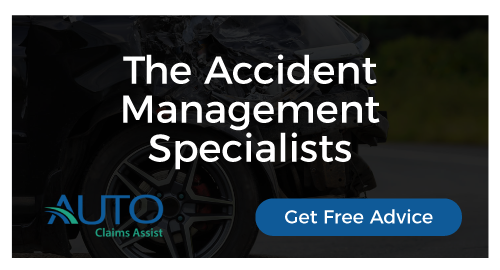 “That job is automatically routed to the most appropriate repairer for the vehicle, and the repairer can then effectively take control of that claims process on behalf of the insurer – from reaching out to the claimant to arranging for vehicle to be booked in,” Shepherd said. It means that the claim information only needs to be entered into a system once, and, crucially, helps improve the insurer’s claims service by reducing time and stress for the policyholder. Audatex also uses artificial intelligence (AI) to help “make some decisions more quickly than a human could,” and while the potential for robots to take over insurance jobs has had many worried in recent years, Shepherd says the technology can help improve industry processes. “There’s a lot of nervousness around AI – does it remove the need for the human? We see it in a slightly different way, in that AI can take over a lot of the mundane roles, and what’s left becomes work that people are interested in doing,” said Shepherd.